Advertisers promised not to target under-12s with ads for sugary snacks and drinks. Ads marketing sugar-laden snacks and drinks have prompted a further round of complaints about Google’s YouTube Kids app. 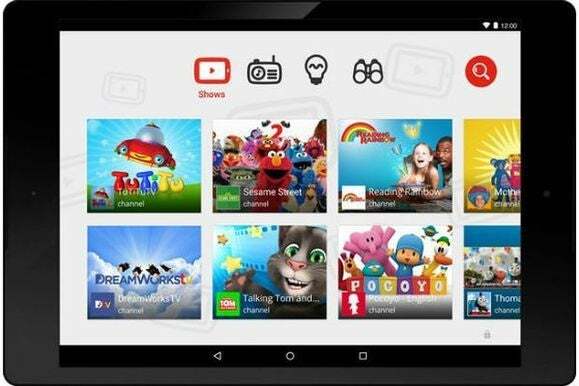 Google’s YouTube Kids app is supposed to offer kids aged under six a safe space to spend time online, but the two groups said it is rife with ads for snacks and drinks that manufacturers have promised not to market to children. 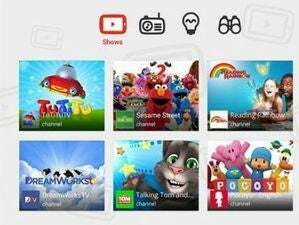 “Far from being a safe place for kids to explore, YouTube Kids is awash with food and beverage marketing that you won’t find on other media platforms for young children,” said CCFC Executive Director Josh Golin. One of the groups’ two filings on Tuesday extends the April complaint. Google has reneged on its promise at the launch of YouTube Kids that all ads in the app would comply with its policies prohibiting ads for certain products, including food and beverages, said the groups’ legal counsel, Angela Campbell of Georgetown University’s Institute for Public Representation. Instead of enforcing that policy, she said, Google changed it so it wouldn’t apply to the TV commercials or longer promotional videos the groups are now complaining about.